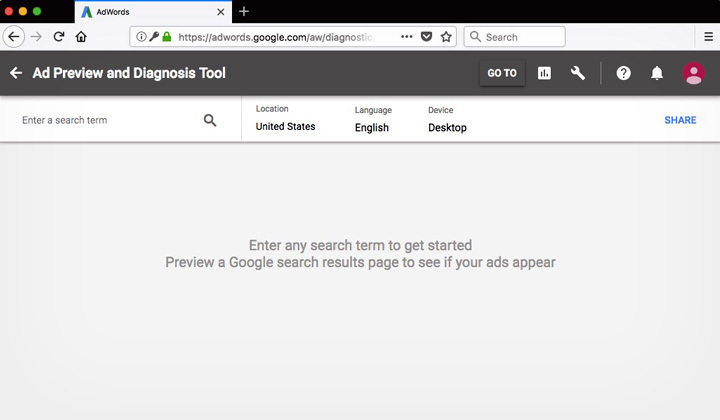 Fix the “ad preview and diagnostic tool” showing up blank on Adwords! 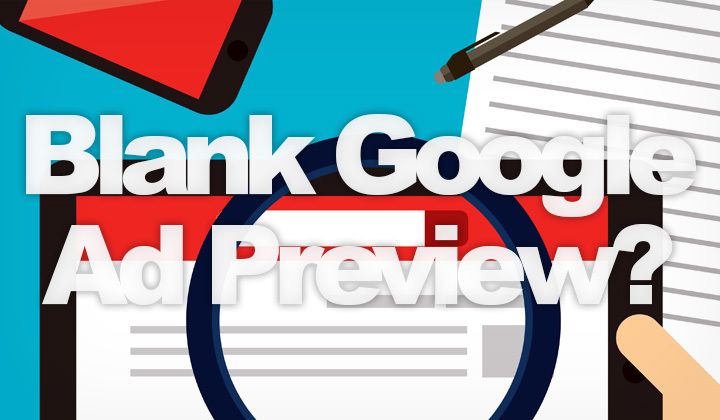 The ad preview in Adwords is a valuable tool, not just for checking out how your ads show up and look like for searches but doing it without messing up with click statistics that can have an effect on ad rankings. So what if the page shows up blank? The usual solution is to try another web browser! 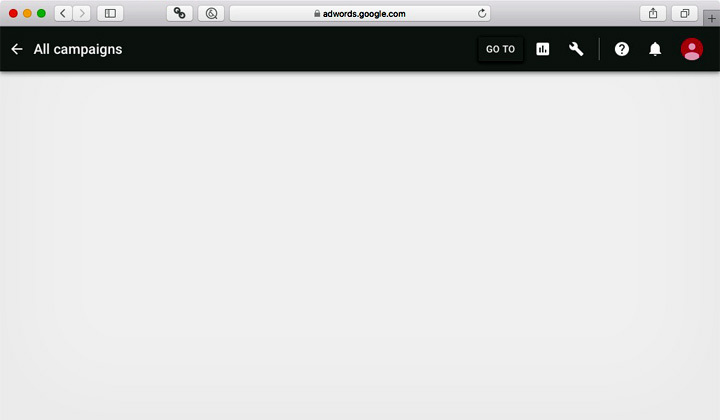 This is what I got when I opened the Adwords tool with Safari 10.1 — the page is all greyed out and empty, not working at all. Here I’ve opened the same page with Firefox 57 and it works fine! As to which browser type or version works, and which doesn’t can obviously vary a lot. Especially because Google is likely to continue development. Try a different web browser (Edge, Internet Explorer, Firefox, Opera, etc). Even on Firefox when I received a “the adwords experience is not supported by your web browser” error and warning, the tool worked just fine! Did this help to fix the blank or empty page and problems with the ad preview and diagnostic tool? Comments, questions on Adwords welcome! Thank you for your visit and read, David.